Systema founders and chief instructors, Mikhail Ryabko and Vladimir Vasiliev, come together in this historic event for a grand and diverse presentation of true fighting and effective training. 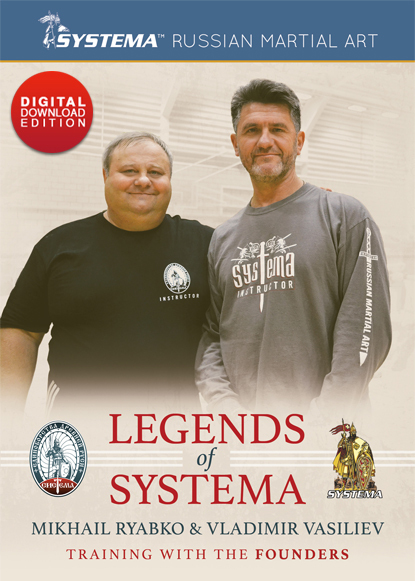 I travelled from Canada and attended the Legends of Systema seminar in the UK last fall, I must say that this film captures all the lessons of the seminar perfectly. I felt like I was there once again and enjoyed being able to see the synergy between two true Systema Masters. The video contains so much of the knowledge that Vladimir and Mikhail passed on to the many diligent students both new to Systema and long time practitioners. 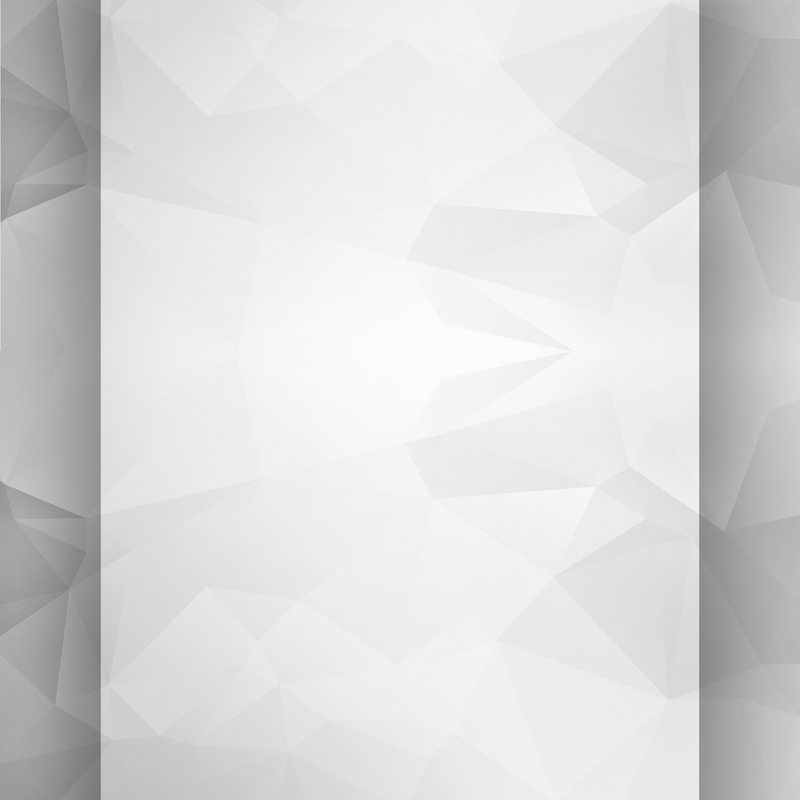 Each section is carefully explained and contains lessons for students and instructors of all levels. Of all the different films in my collection, this one has become an instant favourite and one I will refer to in the future. I highly recommend this film to anyone with an interest in Systema. Its always nice to see Vladimir and Mikhail together. There is so much to see and understand in this vide from subtle knife work, redirection against multiple opponents, working against a stick and the whip massage segment at the end was very interesting. Highly recommend! This is really amazing stuff. Mikhail showed excellent, very interesting tactical movements against one opponent and then Vladimir showed how that works against multiple opponents and crowd. 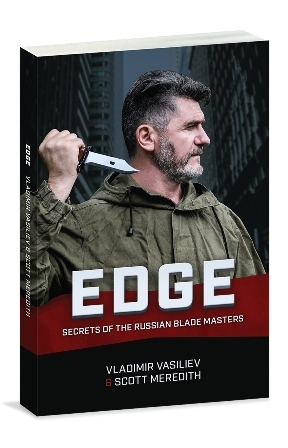 I watched most of Systema DVDs and I think this is the first time Vladimir demonstrated how to deal with both stick and knife at the same time. Great!